Spoke to on corruption-free governance, our prospects in upcoming elections, our vision for the future & more..do read! Spoke to @NewIndianXpress on Corruption-Free Governance, our prospects in upcoming elections, our vision for the future & more..Do read! Under President @realDonaldTrump, @DEAHQ National Take Back Days have shattered records. 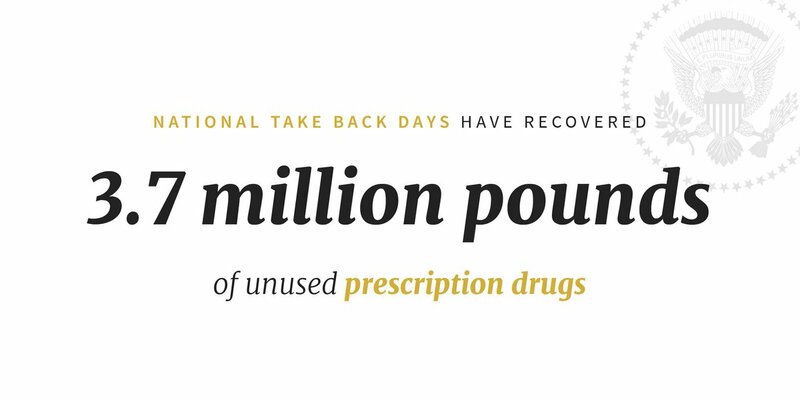 The next #TakeBackDay is Saturday, April 27!